Wideband omnidirectional 4G antenna with high circularity. The fiberglass radome and the Hi Tec Alloy elements guarantee the electrical characteristics in all environmental conditions. The "Easy Mount" fixing bracket allows wall or mast mounting. 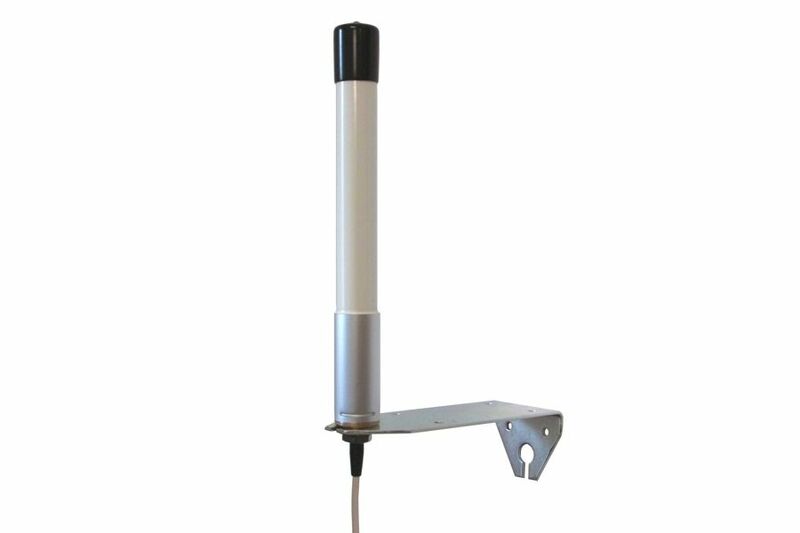 The locking of the antenna on the bracket is easily possible with only one hand, without detaching the coaxial cable.